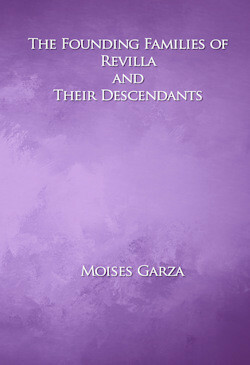 Eight Generations of Vales and Sanchez and Consanguine Zamorano Curbelo and Trevino Families, is a very interesting family Genealogy Book. 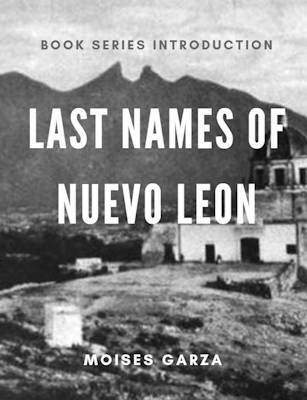 The author starts by describing how she arrived to Rio Grande City and then to La Grulla, Texas. 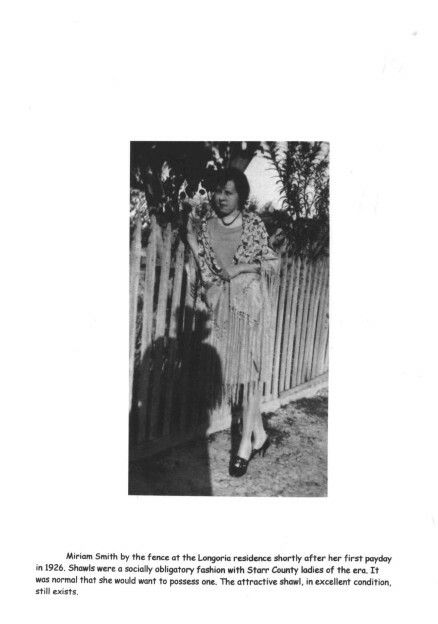 Her story begins with her decision to get a teaching position in La Grulla, Texas back in the 1920’s. 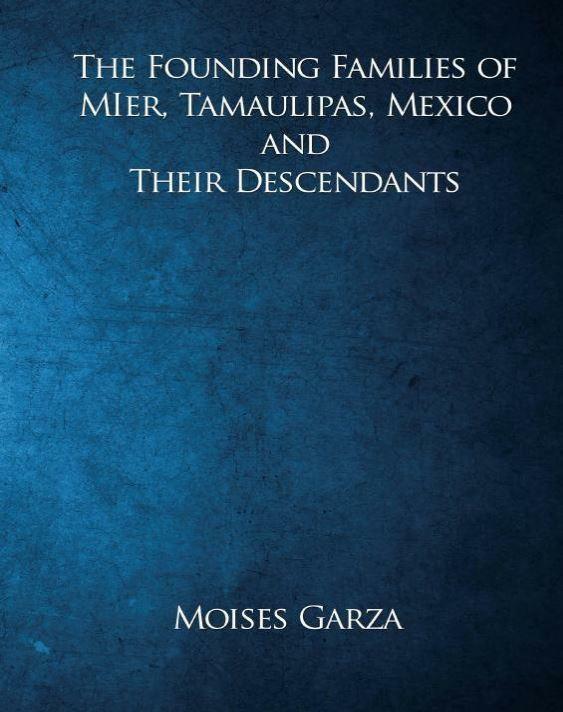 I have yet to fully go over all the names in this book to see if any of my wife’s or even my ancestors are listed in there. 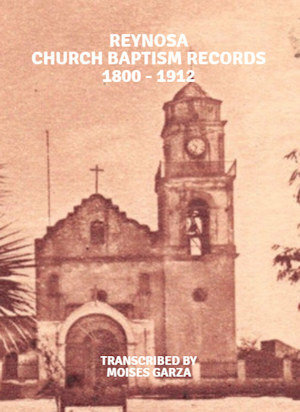 I just thought that I let you know about this book since I am sure it will be of interest to anyone who has their roots in La Grulla, Rio Grande City and also other cities and towns of Starr and Hidalgo Counties. 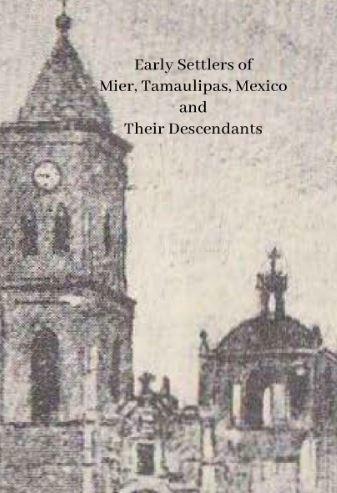 If interested and want to read it, it is available for free at FamilySearch.org. 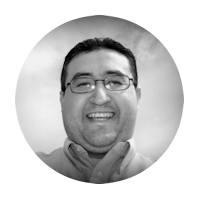 You can download it or view it on the link listed bellow. 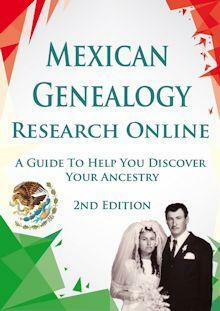 Let me know what you think about it and also if you find your family listed within the pages of this book.